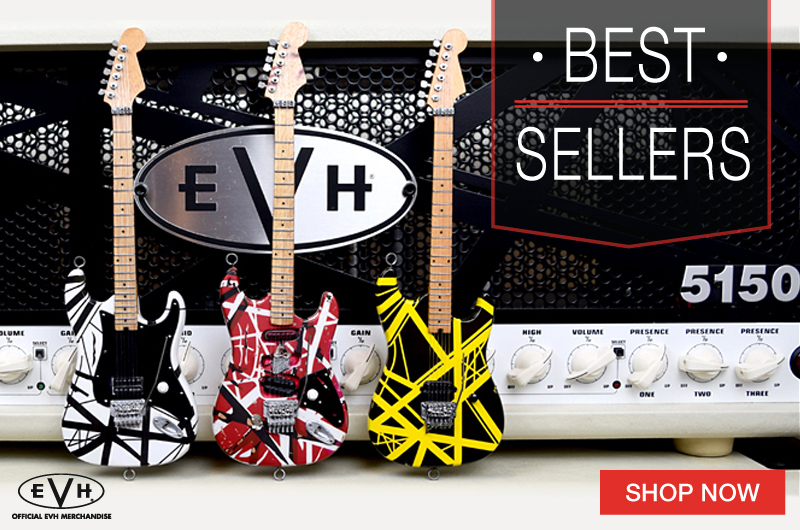 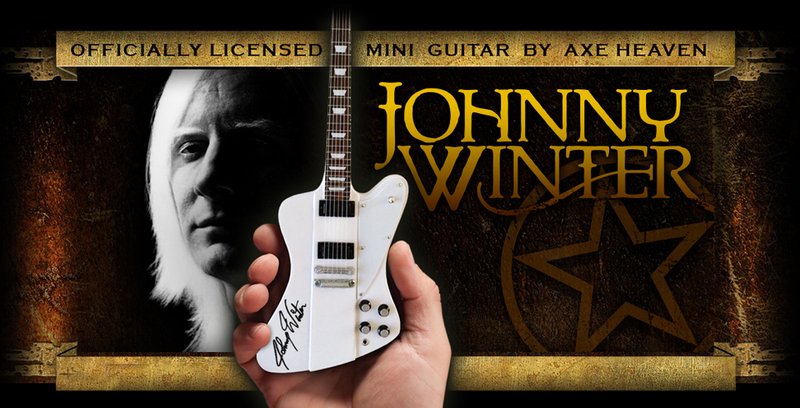 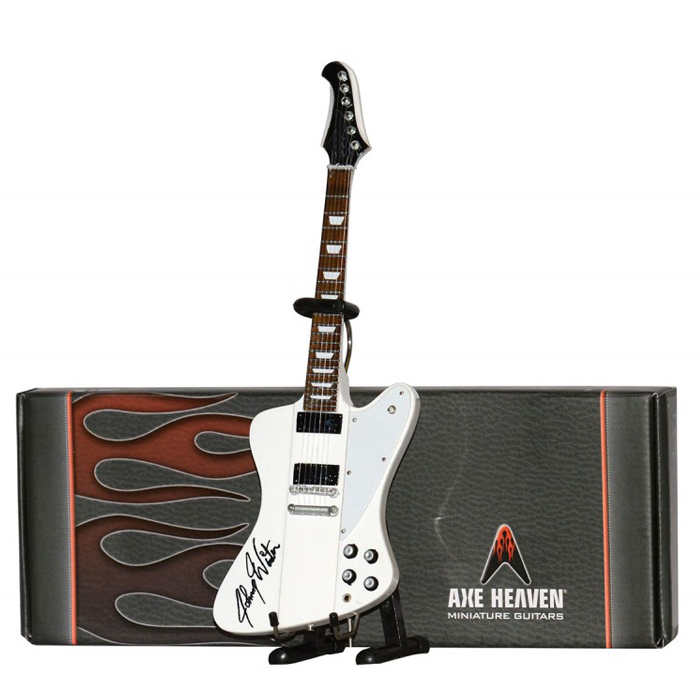 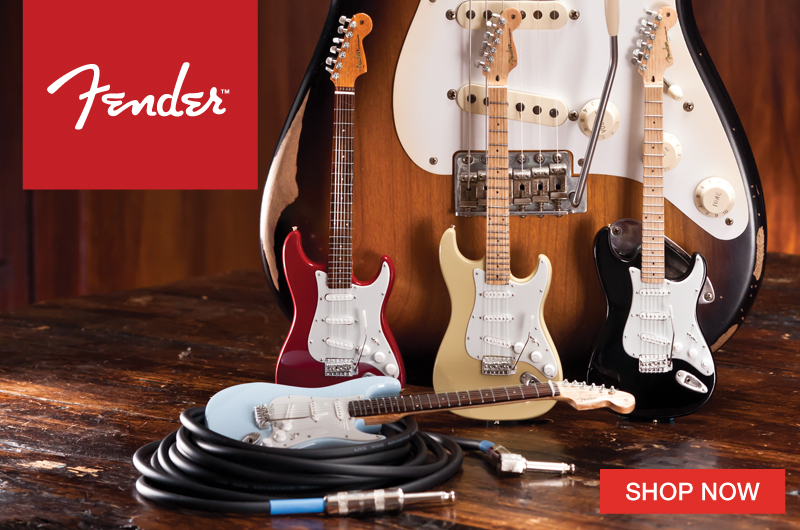 We are very proud to announce the Officially Licensed Johnny Winter Mini Guitar Replica by AXE HEAVEN®. 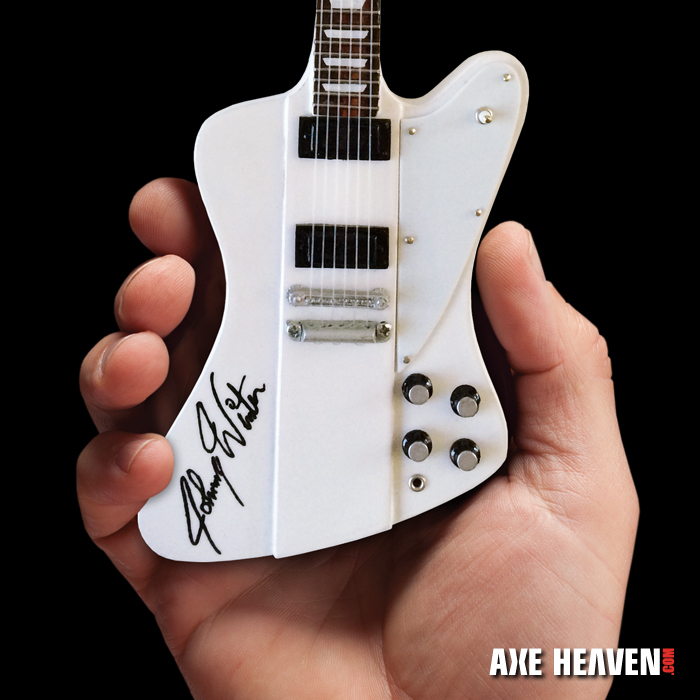 Working with a Legend like Johnny Winter is truly why we love what we do. 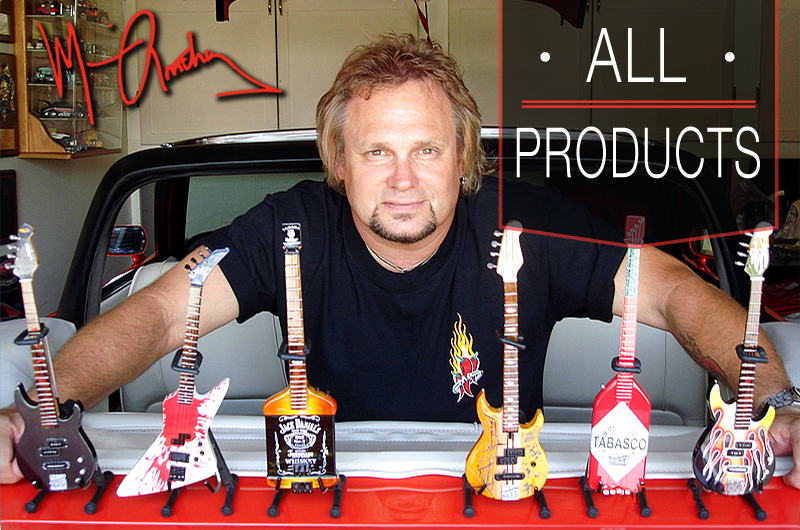 Making a product that has never been made before and crafting it by hand brings all that passion together. 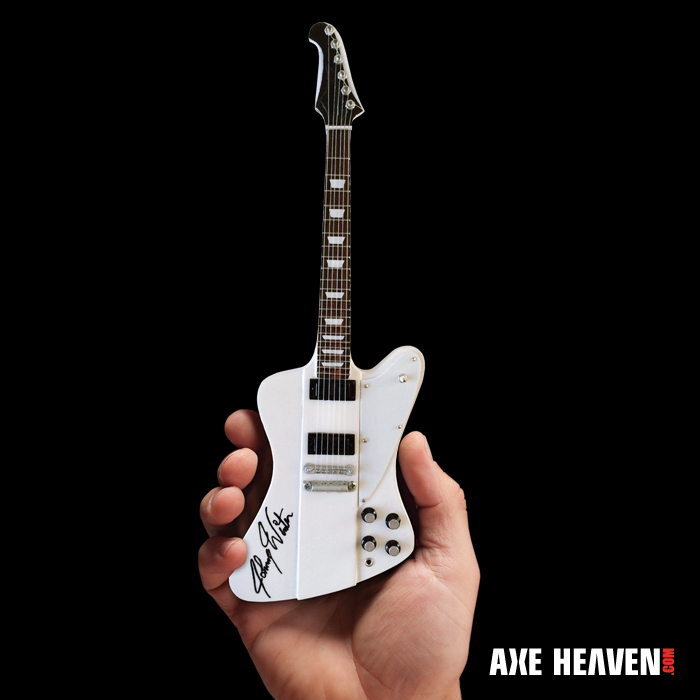 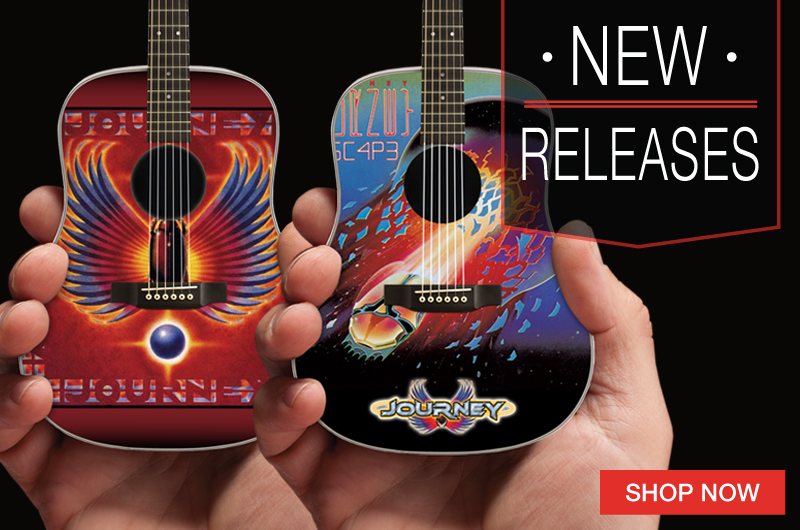 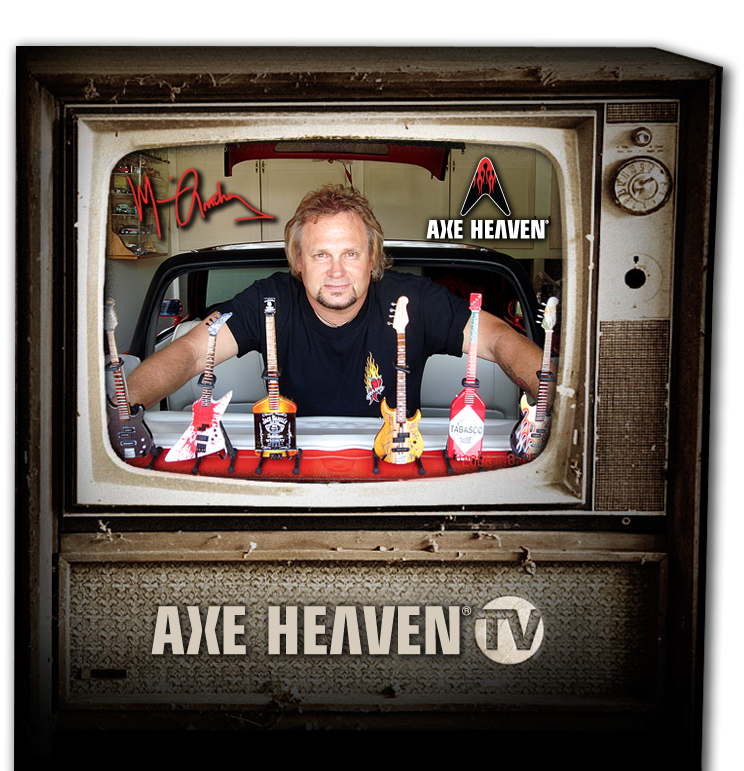 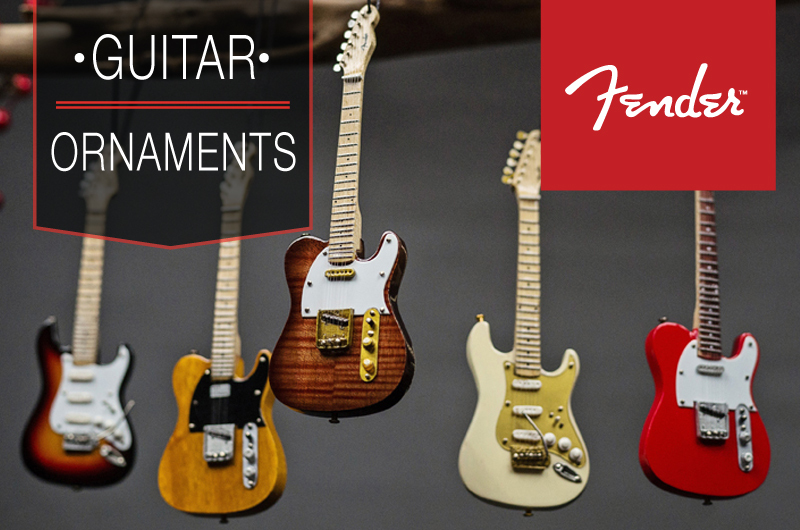 It’s a fusion of art and music all brought together by a little 10″ model replica guitar. 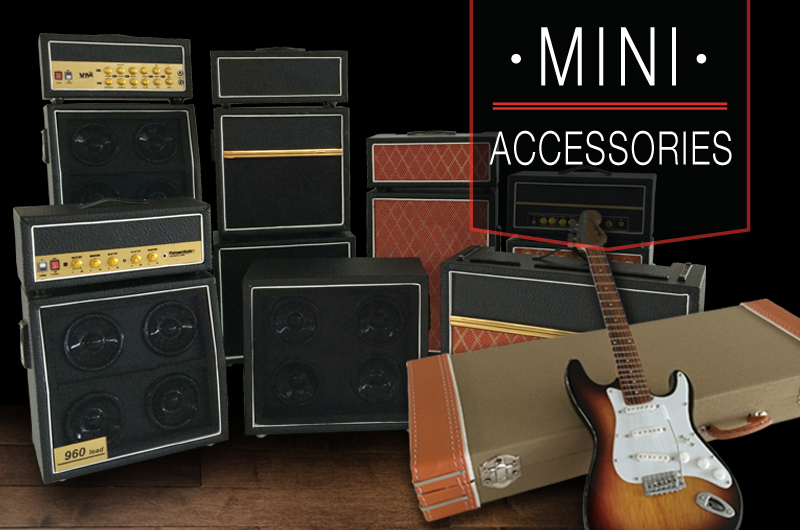 True fans really get the importance of the details and love the quality of our product.